The new i-PRO Extreme cameras deliver Extreme Visibility with outstanding low-light performance from their 1/3" sensors that rival many 1/2" sensor cameras and feature an industry leading 144dB of Extreme Dynamic Range delivering balanced exposure and accurate color in even the most challenging lighting environments. Auto-Intelligence features like automatic scene-detection continuously monitor the field of view and instantly adjust the cameras parameters to optimize for best image capture based on scene dynamics, compensating for motion and constantly changing lighting. i-PRO’s Extreme Compression begins with industry standard H.265 encoding generating up to a 50% reduction in bandwidth compared to H.264 and Panasonic’s Advanced Smart Coding and Intelligent Face Coding features push that figure up to an 80% reduction. 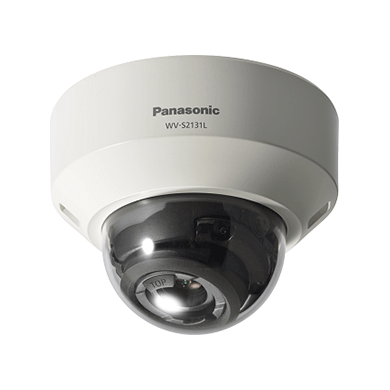 Panasonic’s i-PRO Preferred Program stands behind i-PRO’s Extreme Reliability by adding 2 years of factory warranty to the standard 3 year warranty on cameras. i-PRO’s Extreme Data Security means the new i-PRO Extreme surveillance platform employs PC-level IP-Data Security standards via Panasonic’s Secure Communications Suite and robust authentication using Symantec Device Certificates delivering comprehensive end-to-end data protection on all new i-PRO Extreme-based cameras, recorders and video management software. 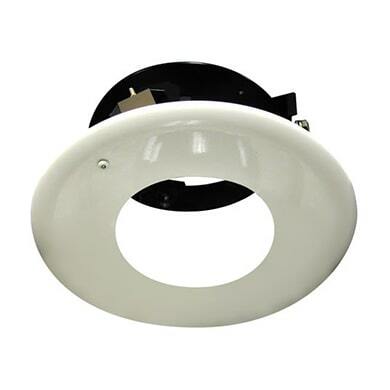 This ceiling embedded bracket is exclusively designed to mount a color CCTV camera or a network camera. This bracket is an embedded type to reduce the exposed portion of the camera body. 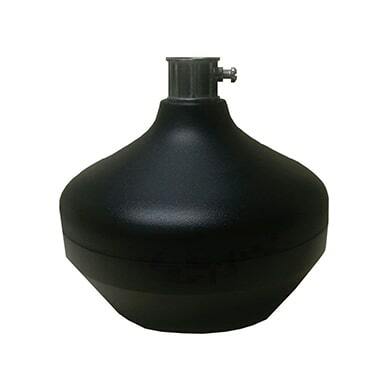 Designed to mount the WV-SF300/500 series IP Fixed Dome Cameras, and WV-CF300/600 series Analog Fixed Dome Cameras to a standard 3/4” EMT conduit pipe. 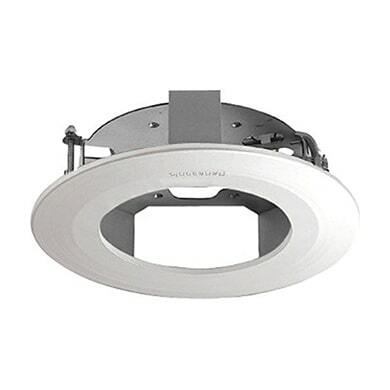 Discreet enclosure/shroud for interior hanging mount applications. 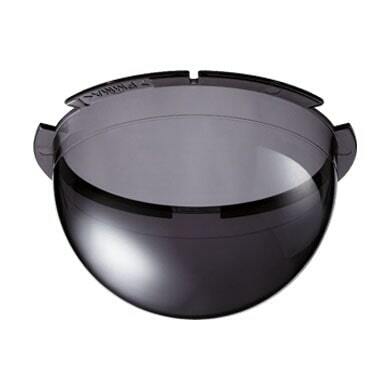 The WV-CF5SA is the smoke type dome cover dedicated to Panasonic cameras. 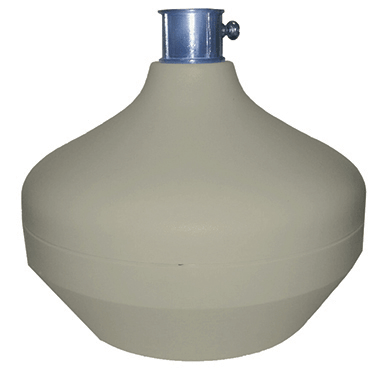 Contact your dealer for the cameras compliant with this product. Angular field of view H: 30-110 deg. V: 17-59 deg. Pan/Pan Range -240 - +120 deg. Tilt/Tilt Range -30 - +85 deg.